We will prepare you for your upcoming trip for any destination and type of travel. 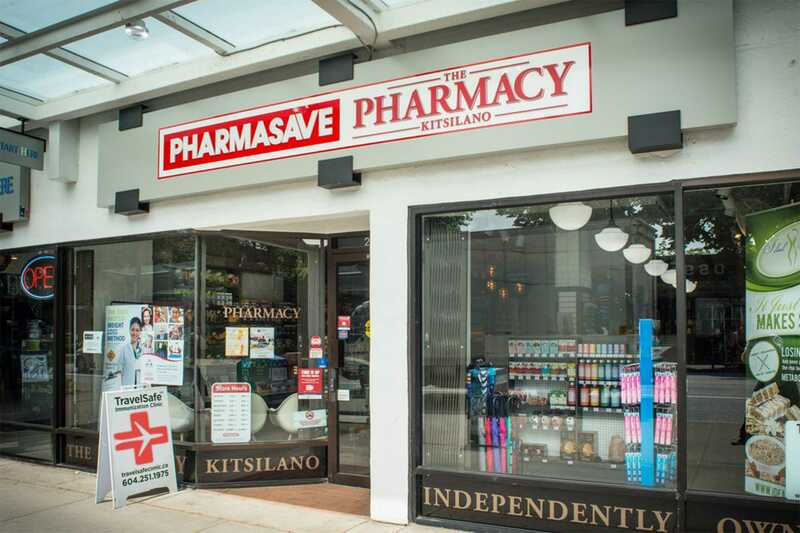 We are located inside Pharmasave in Hastings-Sunrise and Kitsilano. 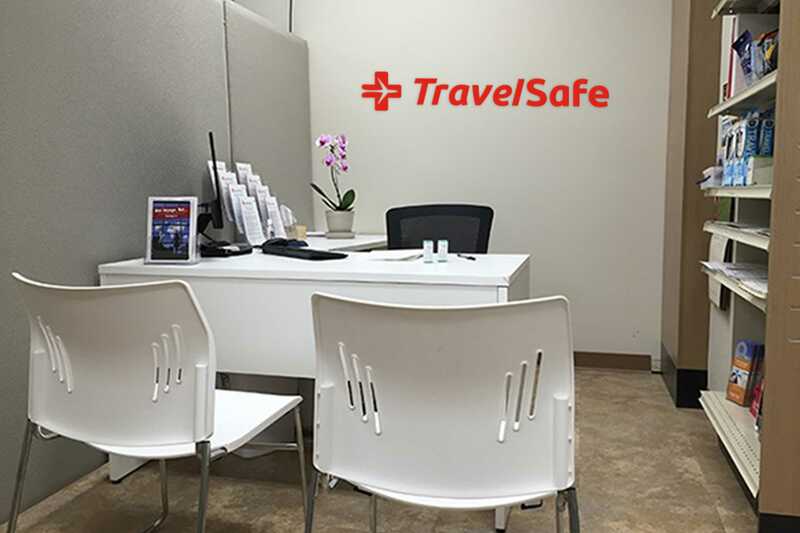 TravelSafe Immunization Clinic is a full service one-stop travel clinic providing vaccines, prescriptions and comprehensive health advice to travellers bound for international destinations. We also offer consultations for employment, school, immigration and pilgrimages, arrange lab requisitions and provide TB skin testing. Our consultants are experienced registered nurses and doctor extensively trained in Travel Medicine. Our Medical Director, Dr. Sarah Thrasher, is a certified Travel Medicine specialist with over twenty years of experience in the field. The TravelSafe professionals are dedicated to preparing you for a safe and healthy trip and can address your travel needs all in one visit. We will consult with you about the details of your trip, review your health history, provide the appropriate vaccines and arrange your travel prescriptions. We have all travel vaccines in stock including Yellow Fever. We will make follow up appointments for any booster doses required. The consultation fee is charged only at the initial visit. 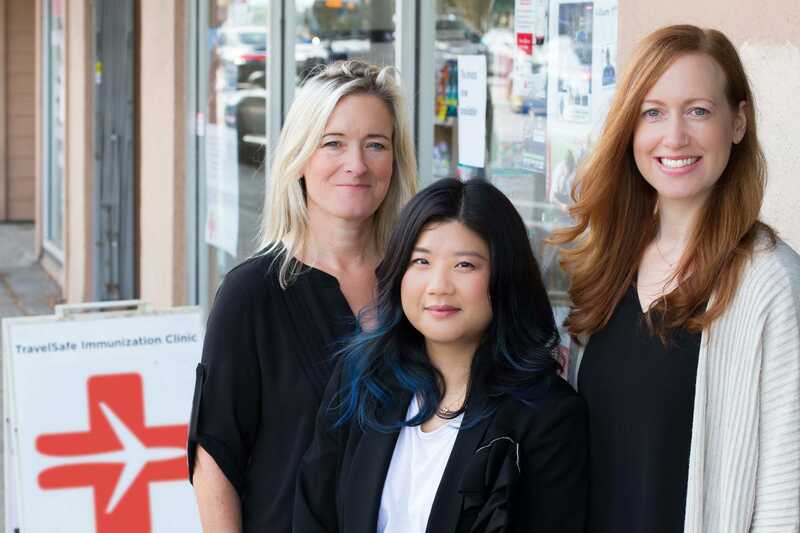 We provide a friendly, personable approach to the clinical setting and pride ourselves on follow-through and stand by our promises. We liaise with Public Health authorities, BC Centre for Disease Control and Tuberculosis Control. Our health care providers are current with resources and services covered by Public Health. We refer clients when applicable. Our clinics are stocked with vaccines required for travel, school, work and home. We inform our clients if they are eligible to receive Public Health vaccine free. We are a Public Health Yellow Fever vaccine designated site. Our comprehensive services are designed to increase efficiency and save client time. Our vaccine prices are competitive with pharmacies and travel immunization clinics. Our Registered Nurses are current with the BC Centre for Disease Control (BCCDC) Immunization Certification. We follow up to date recommendations for administering vaccines safely. 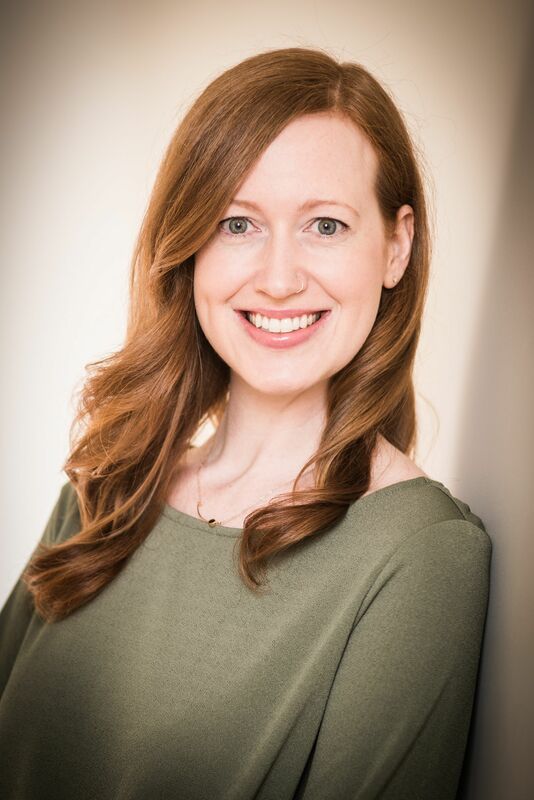 Dr. Sarah Thrasher is our Medical Director. 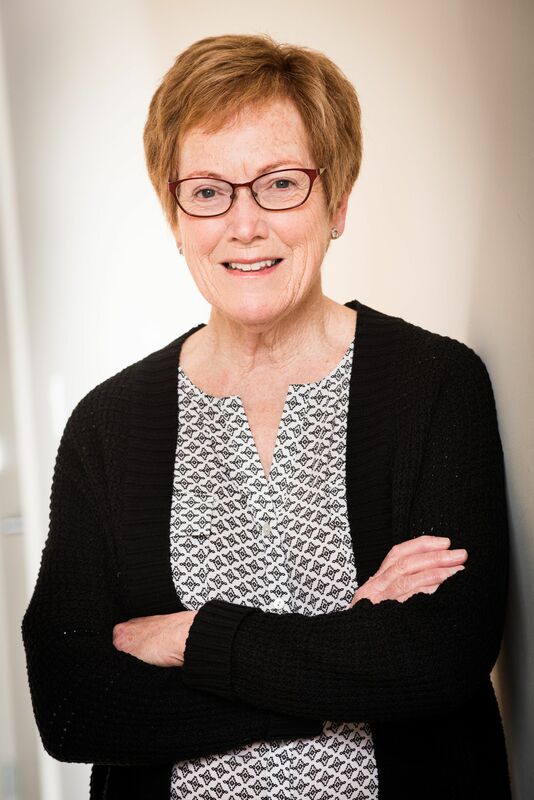 She has been involved in Travel Medicine in the Vancouver area for the past 25 years and has counselled thousands of clients for travel destinations around the globe. She holds a certificate in Travel Health from the International Society of Travel Medicine. Dr. Thrasher oversees our medical staff and will ensure that clients receive the best possible travel preparation including up to the minute advice on outbreaks and travel alerts. 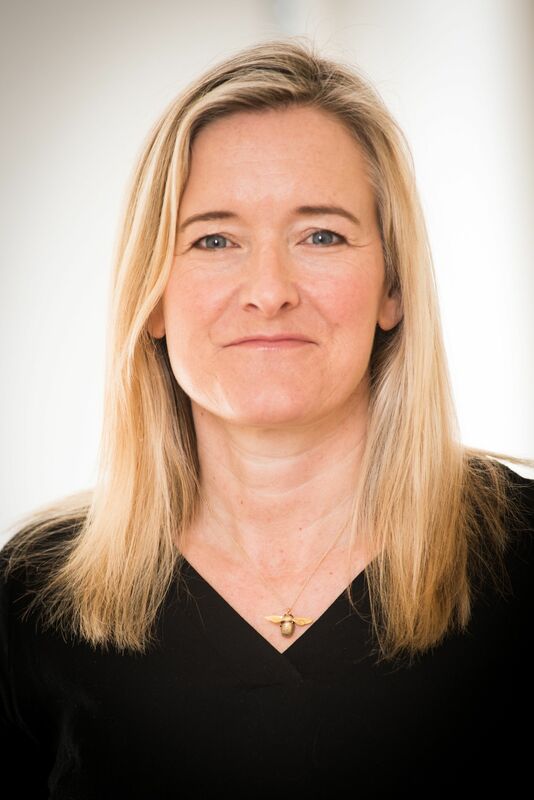 Penny Gleave is a Vancouver-based registered nurse with over 15 years experience specializing in travel medicine and vaccinations. In 2015 she wrote the International Society of Travel Medicine Exam in Quebec City and received her certificate. Penny’s goal includes more ‘field research’ to Africa, Peru and South East Asia. Kristin is an avid traveller and enjoys working in travel health. She earned a Masters Degree in Nursing from McGill University in 2011, where she specialized in Global Health and completed her Master’s project in Tanzania. She also holds a Bachelor’s degree in Health Sciences from Brock University. She achieved her Certificate in Travel Health from the International Society for Travel Medicine in 2015. 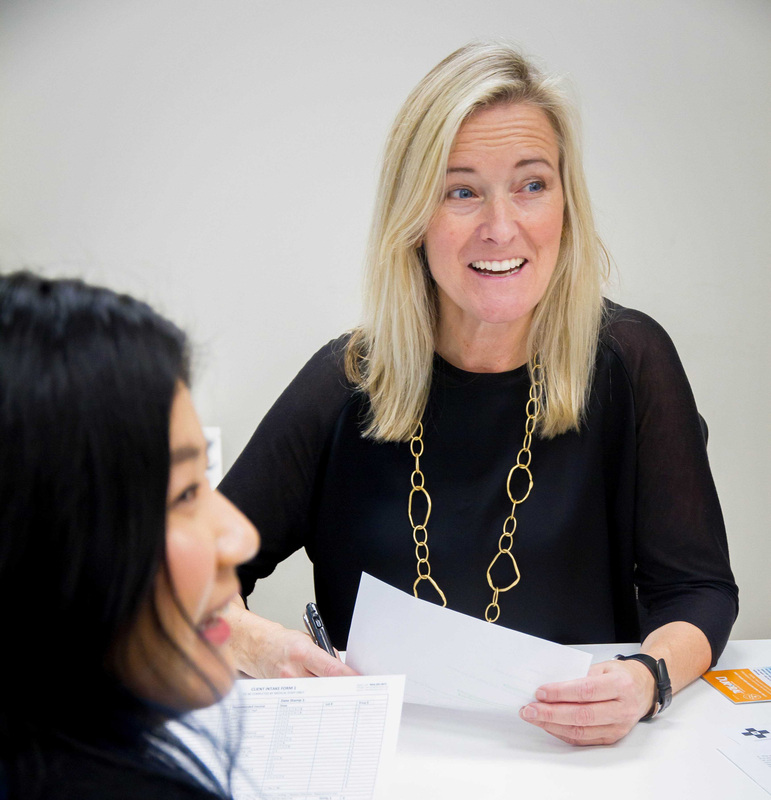 As Office Manager Katherine has an integral role ensuring our clinics run smoothly and appointments are arranged to suit our client schedules. She has over 15 years experience in the travel health field. 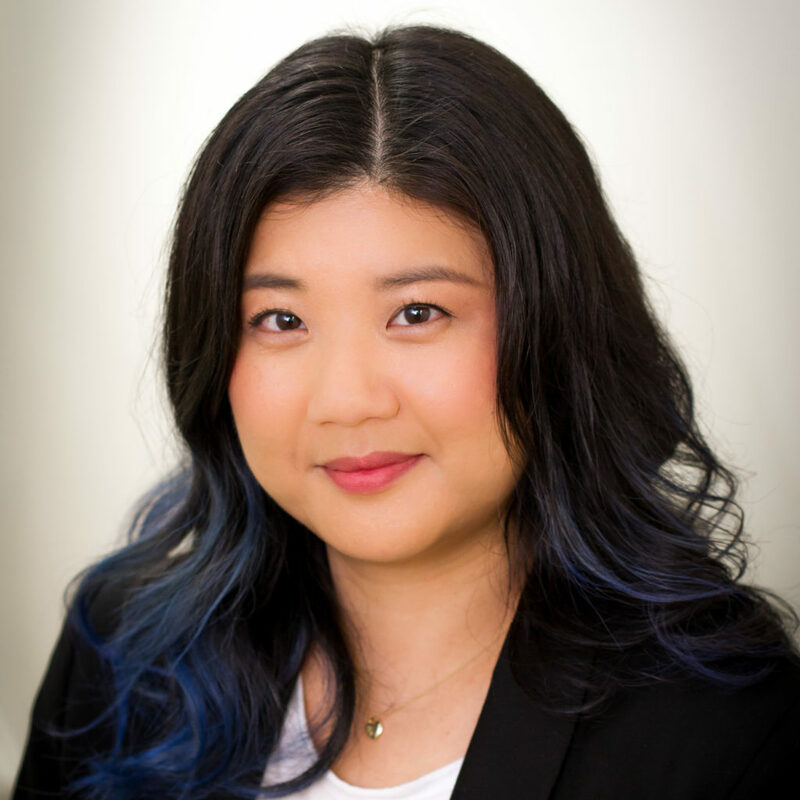 When asked about her favourite vacation destination, Katherine struggles to choose between the bustling nightlife and foods of South Korea, and the beachscapes of Hawaii. She is looking forward to assisting you to prepare for your next adventure so you can experience your travels with peace of mind. 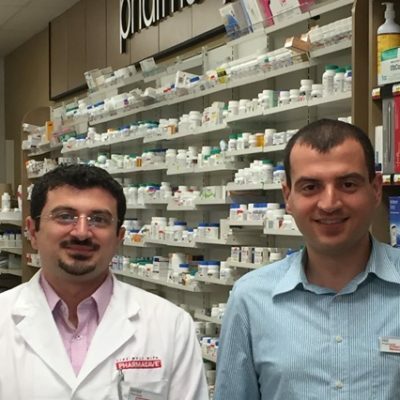 Registered Pharmacists, Pharmasave #281 owners and brothers: Maher and Abe will take care of your prescriptions.